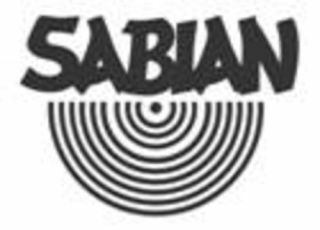 Sabian wants you to choose their new cymbals! Sabian is introducing four new cymbals at next year's NAMM show - and they want you to choose which metals they unveil. From 17 October you can head over to www.CymbalVOTE.com and take your pick from the 12 new cymbal models Sabian has created as part of the Players' Choice scheme. At the site you'll be able to see Sabian artists such as Mike Portnoy, Dave Weckl, Neil Peart, Terry Bozzio, Dave Elitch and Stefanie Eulinberg playing the cymbals. One cymbal will be eliminated each week until only four remain and these four will be unveiled at NAMM. For more information, please visit www.CymbalVOTE.com.